Nurses play an important role in the medical field. 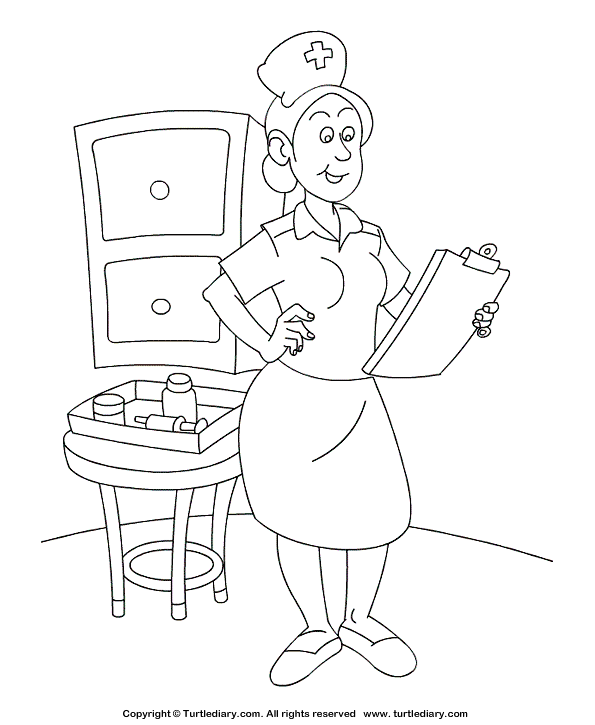 Teach your child the importance of all that nurses do with this nurse coloring page. They're sure to have a blast!